On the way to my appointment in the city I whipped up this simple beanie on the train. It's 30 minutes there, another 30 back, plus waiting time, so all up it took less than 2 hours. When I asked my S.I.L. what colours she'd like the beanies for her children to be she said 'dark colours' so I found this nice chocolate colour in my stash and decided to use that for one of them. Washing instructions for the wool is 'drip dry, non-shrink, colourfast, wash in warm water', it's 100% acrylic. For my beanies I start by making 4 to 7 rounds, each round increasing in size, with the 2nd round being 2 for every one, after that every round increases one less stitch than the previous round. Who I'm making it for will decide how many increasing rounds I do. 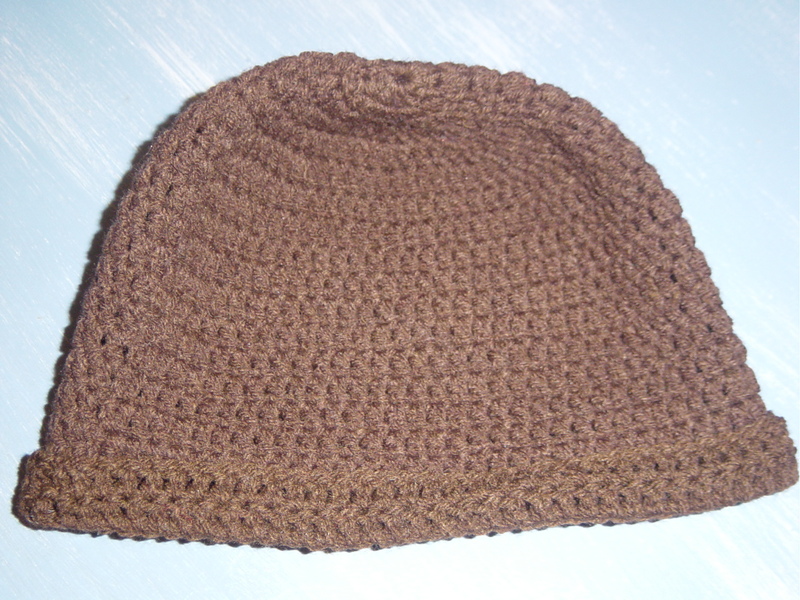 Then I will stop increasing and make rounds the same size until I get to a length recommended by the beanie size chart. hello, You did a great job. 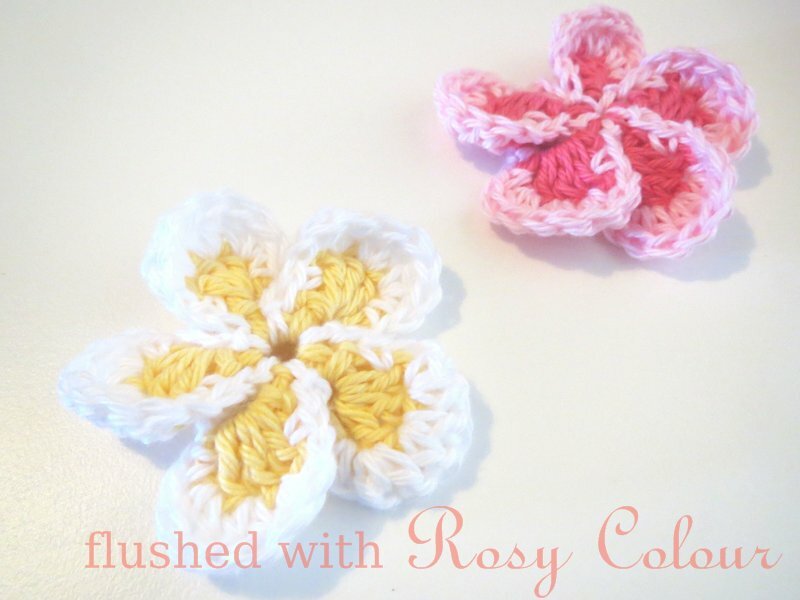 How i wish I could crochet or knitt. I admire all who can.